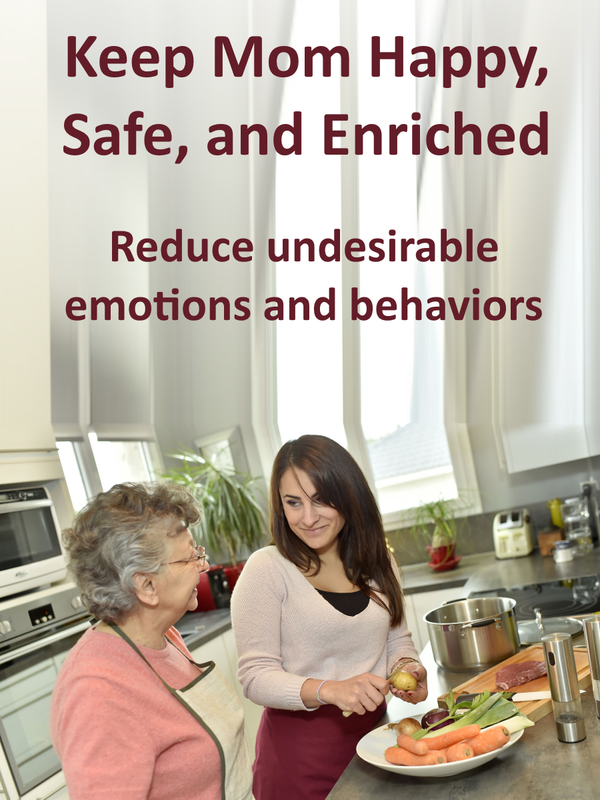 Home » Patient Care » Activities / Enrichment » Is Your Loved One with Alzheimer’s Enriched or Just Pacified? To enrich means to improve the quality of something. I know you want your loved one to be happy more than anything. You want to see them smile and hear them laugh! However, to achieve this on a regular basis is going to take some work. But, if you pay attention to them, this hard work will pay dividends by making both of your lives better overall. It will actually make caregiving easier and more rewarding. 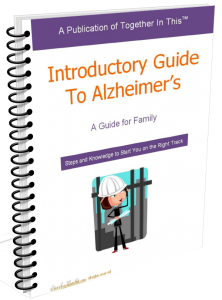 In the early stages of Alzheimer’s disease, we tend to do too much for our loved ones. We essentially rob them of their independence because we don’t have the patience to wait for them to do things correctly. Conversely, in the later stages, we don’t do enough. We pacify them by putting them in front of a TV for hours so that we can get on with our lives. Sticking dad in front of the TV may buy you 20 minutes to start some laundry but repeatedly doing this will likely lead to behavioral problems. Dad will eventually get bored and likely into trouble. 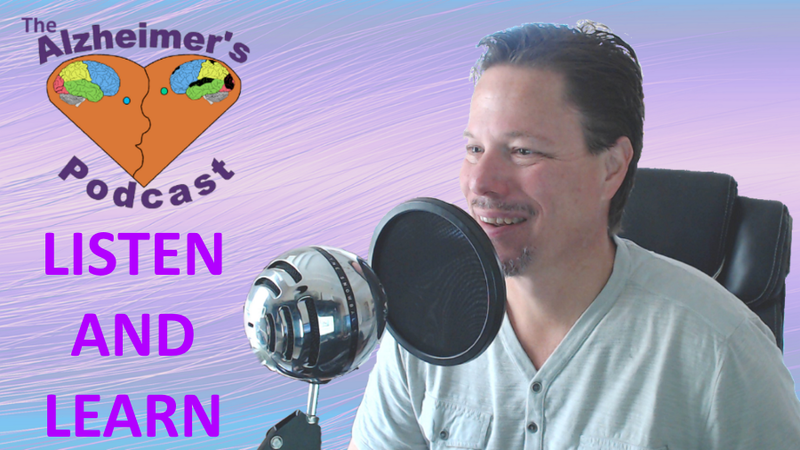 Dealing with these problems after they occur will take more time and energy from you than if you’d discovered ways to enrich dad’s situation instead. You have to do more and you can! I’m not saying this will be easy at first. It will take patience, persistence, and a lot of creativity. But together, we can discover activities to enrich their lives – to give them purpose and make them smile. Maybe we’ll even get a chuckle. Of course, if we just do the tasks ourselves, they will get done quicker and they’ll be done right but think how you would feel if someone no longer let you help with “basic” tasks. You would feel useless, sad, and embarrassed. You would likely end up getting into some kind of trouble! TV may put a smile on their face at times but I’m talking about a much deeper effect. An effect that touches their soul. There’s a difference between a smile we get watching TV and smile we get when we are having fun with a loved one, helping with chores, or looking at baby pictures. It’s spiritual. It’s the soul-affecting experiences that give us the warm, pleasant memories. Maybe it’s playing sports or a musical instrument from when we were younger. Maybe it’s gardening or cooking for our family. Some things bring a flood of memories back to us and warm our soul. These are the things we must discover for our loved ones. You must find the things that put a smile on your loved one’s face and lifts their spirit. Everyone wants purpose – especially an Alzheimer’s patient. They don’t want to be a burden – they want to contribute. 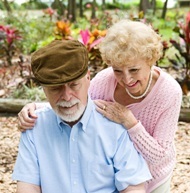 As the caregiver, you must help them contribute for as long as possible. You can do this by giving them tasks that you know they can accomplish but when they start to fail you still praise them. You then adapt – next time simplifying the task. You adapt this way every day, hour, and minute if required. With a child, you let them put out the placemats several times before you let them handle the plates. Eventually, they can set the entire table. You increase the difficulty as their skills improve. With an Alzheimer’s patient, they start by setting the entire table but as their skills diminish, you reduce complexity. Give them roles by applying this approach to different activities such as laundry, cooking, washing dishes, gardening, etc. Maybe they were always the cook but now struggle with the order of events. Put them in charge of preparing the ingredients. Let them set the table. The point is to keep them involved – maintain their purpose while doing things together. In the early stages, you must do things together while you still can. You need to work on those bucket lists. Take pictures. Film videos. Write memoirs. Create photo albums. Do all of these things together. While your loved one may not always remember these things, these memories will likely be very helpful to your emotional state at a later time. As the disease progresses, your loved one will depend more and more upon you. You must continue to encourage their independence while helping them feel successful. When an approach doesn’t work, try something new. You never know what approach is going to work. Some of the most positive results come from the least expected but they started from a caregiver that adapted and encouraged their loved one. 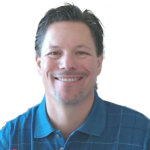 I recommend that you watch the 5 minute video at the bottom of this page about a man who relived his musical past because of some PVC pipe – that’s right, PVC pipe! Once you find the thing(s) that really make them happy, don’t hesitate to repeat these activities. However, don’t let it become boring because a lot of the behavioral issues begin with boredom (I think this can be said of any one with or without Alzheimer’s). Remember, pacifying your loved one may make it easier on you in the short-term but enrichment will be long lasting. Check out this great resource from my friend Susan Macaulay at My Alzheimer’s Story where she discusses 10 activities you can do with your loved one. 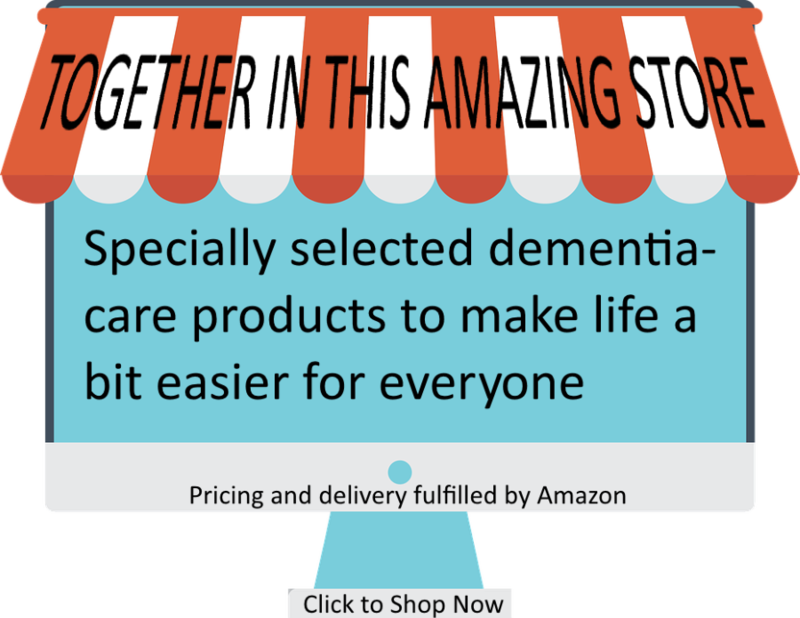 Make sure you look for her PDF at the bottom of the article for a list of additional ideas: Activities to Do with a Person with Dementia. Great information. Keep it coming. Please put me on your email list. You are welcome Cheryl, and thank you for your comments. Amazing post, great ideas for me to consider as I serve patients with AD and Dementia. I am costantly learning .. Thank you Mike. Thank you for the nice comment Teresa, and I’m glad you found the article beneficial.